This entry was posted on June 6, 2011 by Russell Smith. 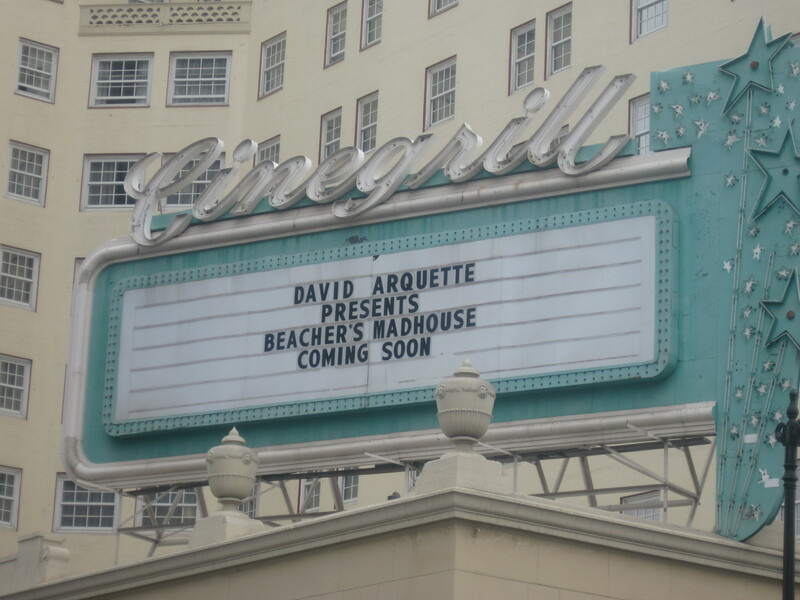 It was filed under Architectural, Celebrity, Urban and was tagged with California, Hollywood, marquee, postaday2011. He was sited the other day by a colleague of mine.